For a Sunday night show, I only tune into blood & oil. If that’s not on it will be a movie or nothing at all. The wife & I personally really enjoy that show. I grew up in Hollyweird and I must say, they’re still as crazy as they’ve ever been. Don’t you find it strange when ABC gets a great TV series finally going that they shut it down right away because of the, “Ratings”? Let’s forget about good TV drama with great script writing and great actors, right? You’re going to disappoint over three million ABC viewers because you think it’s the right move…..but you’re dead wrong. Spent the evening watching Home Fires and The Guilty on PBS. More entertaining than what the networks had on. I would like to unsubscribe to the website. Thank you. I assume that you want to unsubscribe to the email updates. If so, please use the unsubscribe link that’s in each email. 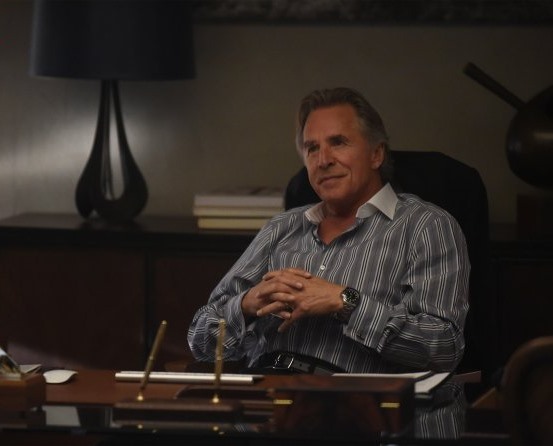 Blood & Oil, CSI Cyber & Good Wife are all good shows & should be RENEWED! Agreed! What do you think the chances are of that though? They have given Blood & Oil in particular a ****** time slot where it was almost destined to fail.